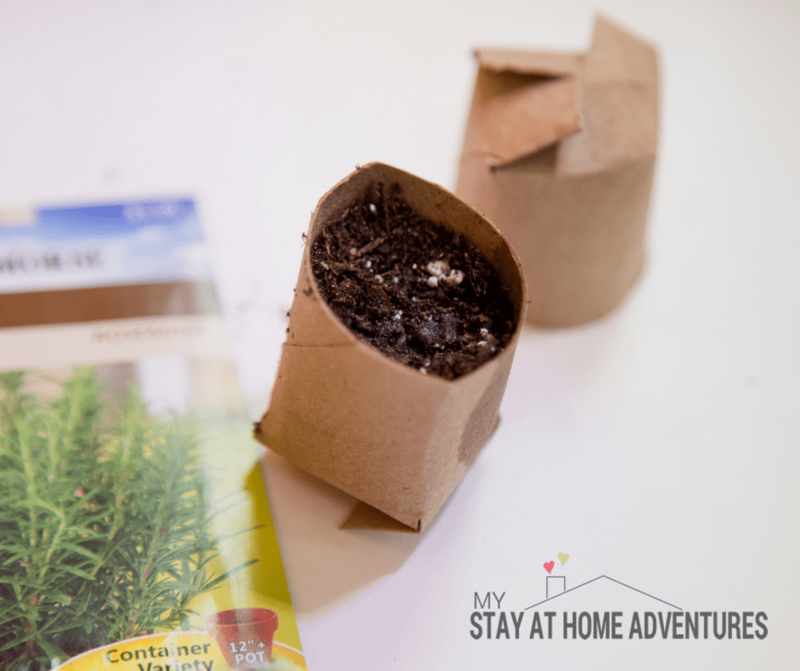 This year as gardening season approaches I decided to cut down on expenses and grow my seeds using toilet paper seed starter method. 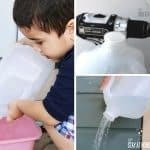 Today you are going to learn how simple and inexpensive it is to create this. 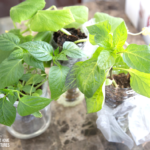 My love for gardening started the same year I became a full-time stay at home mom; I wanted to give this gardening thing a try and make my baby organic baby food. Never did I think I was going to love it and spend my summer days sitting outside watching my garden grow. Even after making some major beginner gardener mistakes in the beginning, I continued with my gardening project, and it went well. Also, gardening wasn't as expensive as I thought it was going to be. Yes, I spent money on supplies but after that, the cost of my gardening expenses has been very low. Every year I tell my family and friends they need a veg garden because it doesn't cost much and also because watching something grow is therapeutic, and not hard at all. Last year we started a few seeds using eggshells, and that went OK. It didn't go as smooth as I thought and with how my year went last year it was kind of my fault. 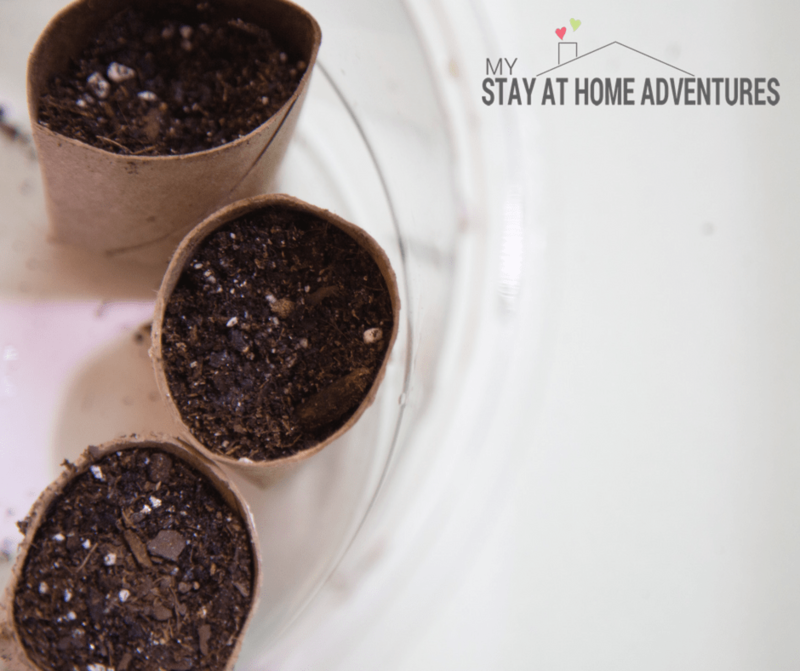 We also did start our seeds using toilet paper rolls, and that went better than the eggshells, to be honest. This year we did the same thing, but my kids want to try and do the eggshells seed started again, but I'm not sure. I'm pretty sure I'll give in, and we will do it again and maybe this time it will more successful than last year. This year I started my gardening early as my husband bought me an AeroGarden and it just took off from there. If you don't know what an AeroGarden you need to click on this link and find out all you can and then wait for a sale. Make sure you have enough toilet paper roll for the amount you want. Marker to label because you see, my marker went missing and then I forgot what was what. 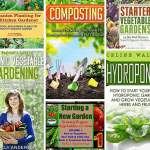 Make sure you know how many of what you are planting to avoid overplanting. 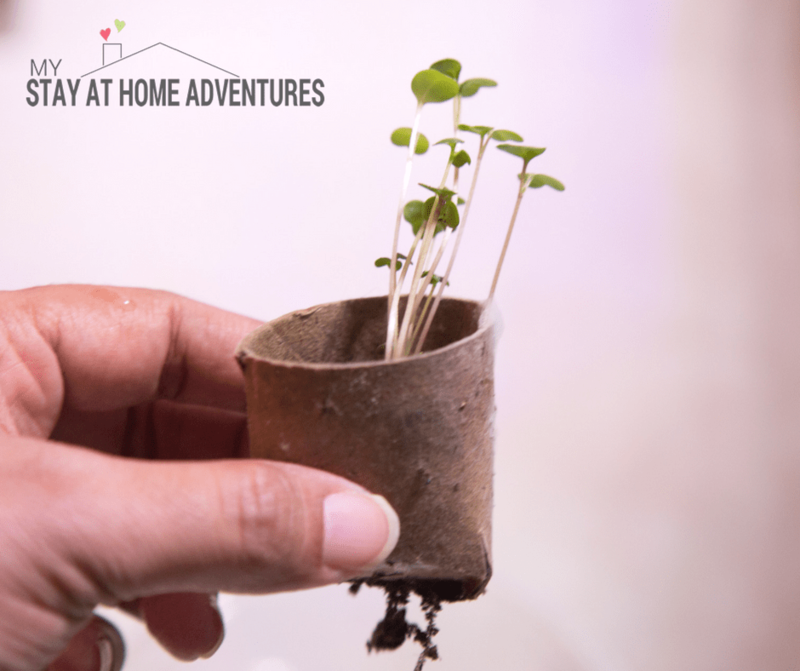 Make sure you have a pot to replant them because they will need to be replanted faster than usual pods. 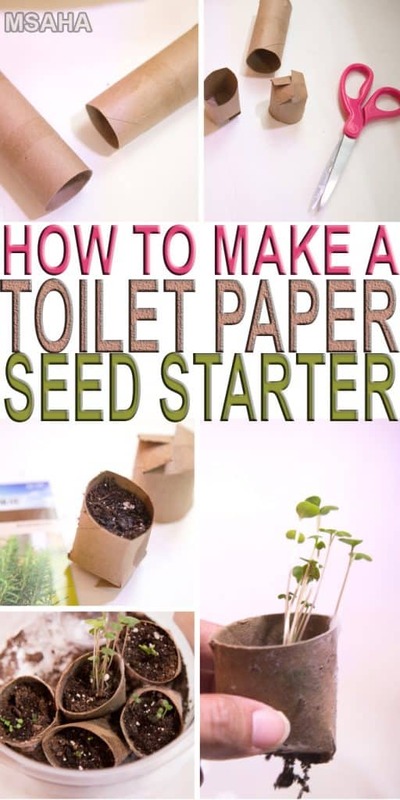 Let's begin and create our toilet paper seed starter, shall we? 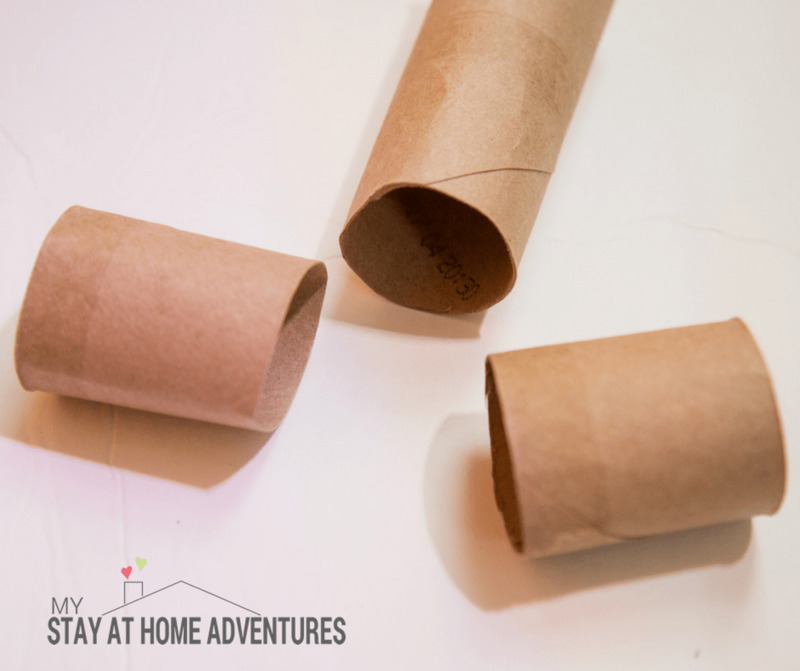 A few tips for you all; you don't have to cut the toilet paper roll in half like I did. 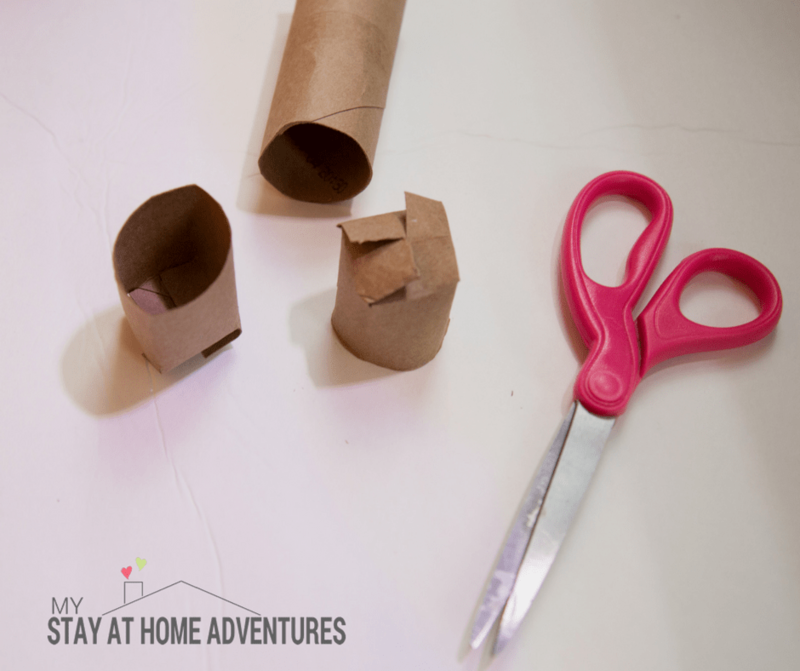 There is no right or wrong way to do this because the point of this tutorial is to show you how you can upcycle toilet paper rolls, save money, and start your garden. Grab your toilet paper roll and cut it in half. Now, take your scissors and cut your roll about 1/2 inch on four sizes and fold them to look like the photo above. 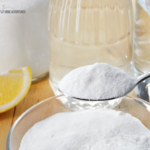 Add your soil after you securely closed the tabs. I used Dollar Store soil and bought the seeds from the Dollar Store too! 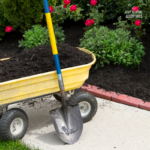 Make sure the soil is moist. I added a few drops of water around the area where the seeds will be. Repeat the process until you have completed the desire amount of toilet paper seed starter you want. Place them in a save place away from 8 month old with grabby hands! I used a plastic container and placed them next to my AeroGarden and they started to grow pretty fast! The downside to this is that they need to be transplanted fast as you can see. Also, know that I am not an expert gardener I'm just a chica that loves gardening and saving money at the same time. 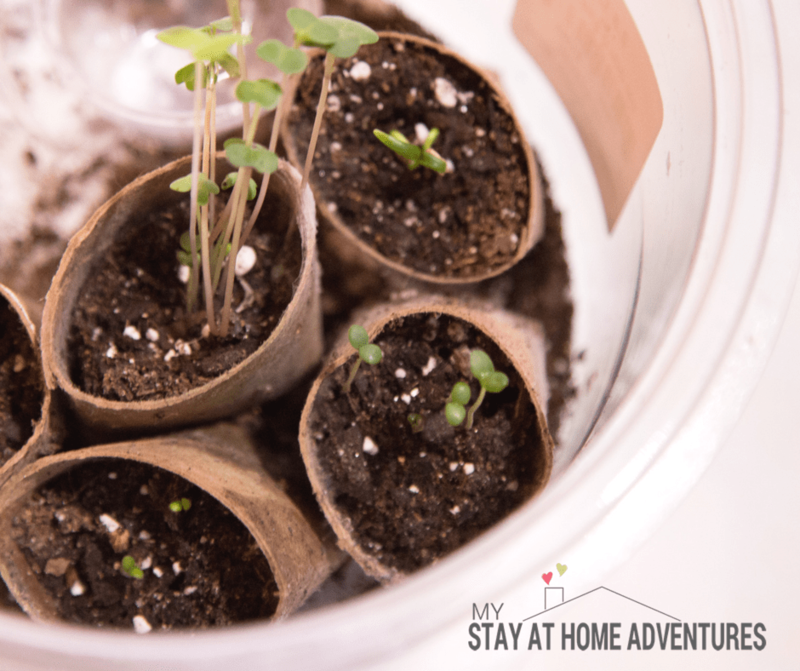 You can create your own toilet paper garden seed starter and do this with your kids as well. 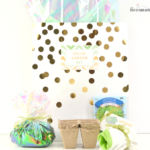 I truly enjoyed this project and loved it more than using eggshells. You can follow my gardening journey and see what my 9-month-old did to my seedlings (they survived) via my Instagram! 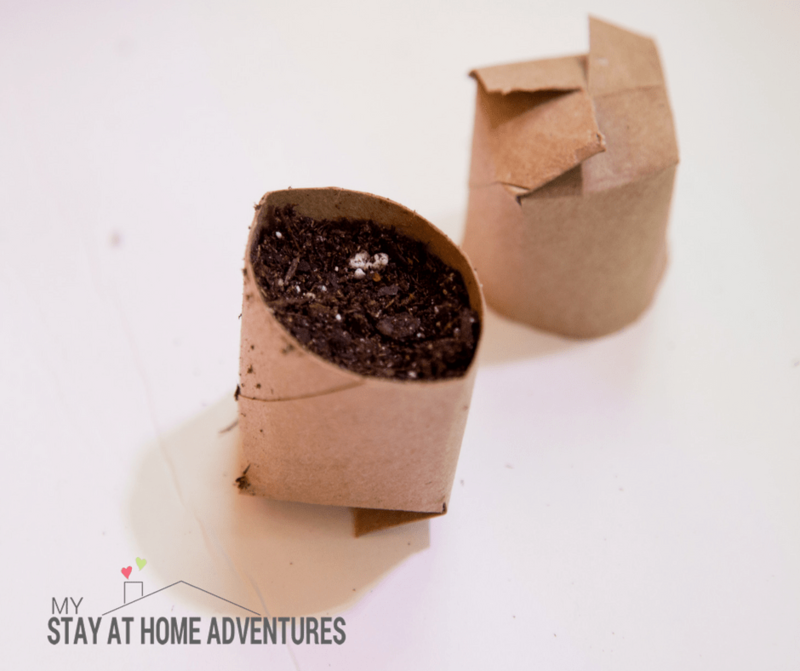 If you know or are a toilet paper seed starter kid expert give us some pointers and would love to know the best way to plant them! Are these biodegradable? If so, this is a wonderful alternative to those seed pods the stores want $5 for. Yes they are and I made the mistake of over watering a bit and one of them fell apart. Just keep that in mind.